FactCheck: should the Greens have red faces? 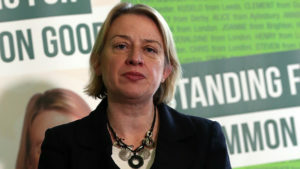 The Greens had a nightmare start to their election campaign today as leader Natalie Bennett fluffed her facts and figures. Is there any substance to Green policies?